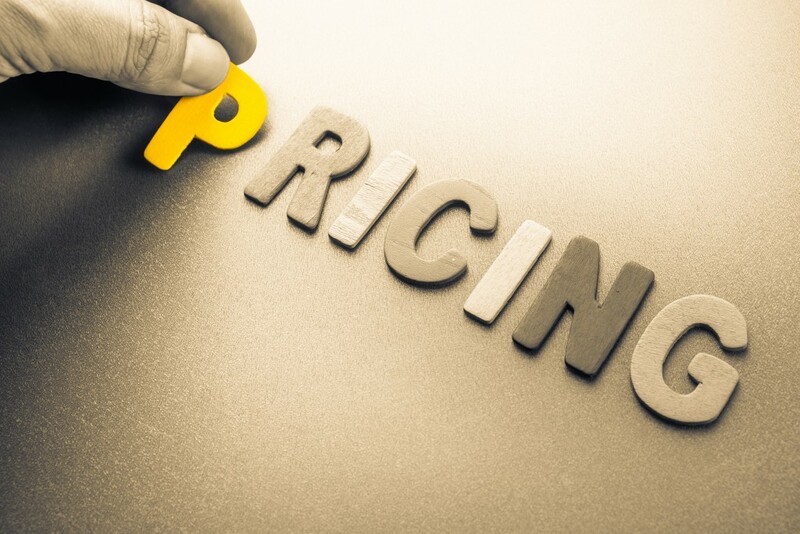 One of the first things that you need to do is learn about the different pricing guidelines. For one, there’s the Minimum Advertised Pricing (MAP) policy, which is the lowest price that your resellers can advertise your product online or in print. You should also know about the Manufacturer’s Suggested Retail Price (MSRP) so that you can recommend a selling price for your product. However, note that resellers can sell products below the MAP price and MSRP. Of course, you have to come up with the price. When doing so, you should take into account the manufacturing and operating costs (materials, supplies, overhead, and more. ), the prevailing market rates, and the profit. For example, if the usual price for a plain cotton t-shirt is $10, you can sell your shirt for $18, giving you $8 in profit. Finally, you should always be aware of the prices of your product. This is especially true for the MAP prices because you don’t want even one retailer to advertise below the cost to gain an advantage over the others. The same goes for the actual retail prices. If your product is regularly sold at significant discounts by some resellers, it can damage your brand name. Additionally, you have to know your competitors’ prices to help your product stay relevant. Prices are more than just specific numbers. A lot of work should go into setting them to make your product profitable and competitive.